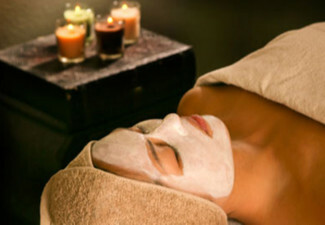 Take your time to unwind and treat yourself to a relaxing gift. 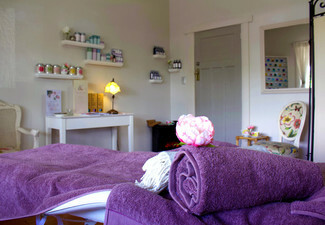 Release all of your stresses and rejuvenate as you indulge in a Swedish or deep tissue massage. Bring along your partner and experience total bliss together. 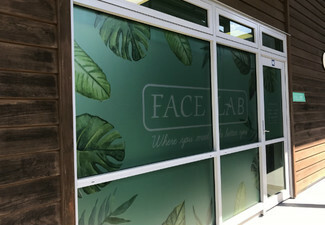 If you are wanting to take that pampering to the next level opt in for an express or custom facial - the custom facial is tailored specifically to your skins needs. 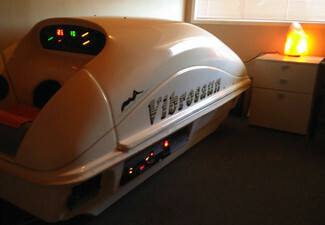 The talented therapist will use the most clinically proven techniques to ensure your full relaxation. 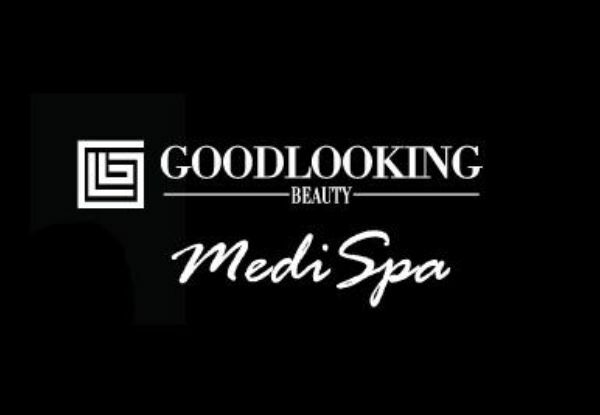 Grab a Swedish or deep tissue massage from Good Looking Beauty Medi Spa. Bookings essential. Subject to availability. Valid for new customers only. Must be used in 1 visit. Valid for option and number of people stipulated on coupon only. 24-hour cancellation or coupon is void. Not valid on public holidays. No refunds unless required by law. No cashback. Not to be used with any other offer.